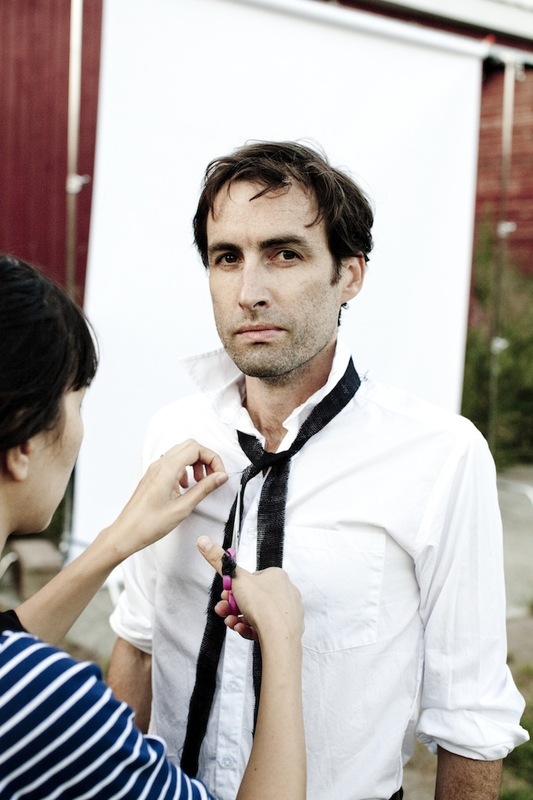 Andrew Bird has announced additional tour dates in support of his most recent LP Break It Yourself. The North American shows are set to go all the way into August, and will feature appearances by Wilco, Tift Merritt, and Mavis Staples along the way. You can view the full list of performances below.